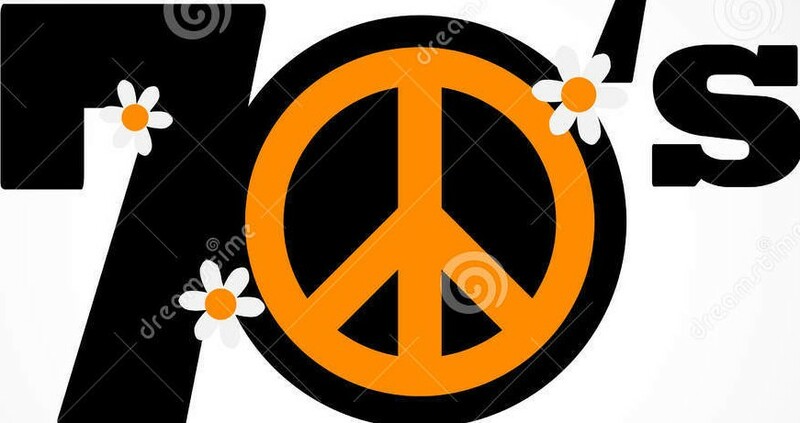 #musicforpeace – Sunday at noon we start our three hour special dedicated to the concept of Music for peace. Living in the past as I do, I’m linking this to concept of Peace through Understanding – the theme for the 1964-65 world’s fair. With a special thanks to Marci Geller for coming up with the concept – because we need it now more than ever… Here are some of the artists featured today. Jeff Buckley, Tom Clay, Elvis Costello & the Attractions, Glory Rhodes, 5th Dimension, Four Tops, Olivia Newton John, Jimmy Cliff, John Lennon, Beatles, Chambers Brothers, Isla Grant, Cat Stevens, The New Seekers, Big Sean, Perry Como, Drifters, Temptations, Louis Armstrong, Rodger Whitaker – New World In The Morning — with Marci Geller. 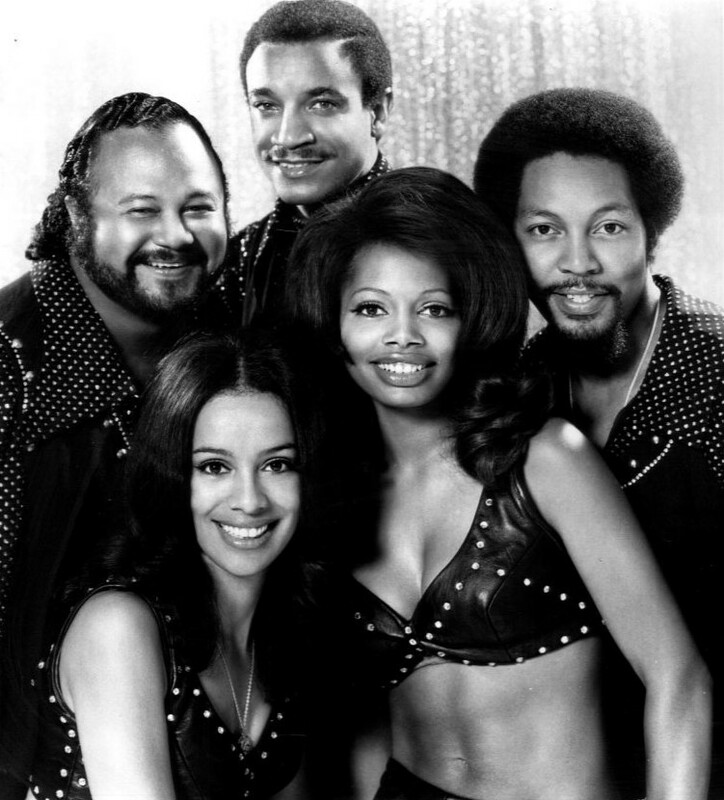 Originally known as The Hi-Fi’s, the group changed its name to The 5th Dimension in late 1966 and was best-known during the late 1960s and early 1970s for popularizing the hits “Up, Up and Away”, “Stoned Soul Picnic“, “Aquarius/Let the Sunshine In”, “Wedding Bell Blues“, “One Less Bell to Answer“, “(Last Night) I Didn’t Get to Sleep at All”, and The Magic Garden LP. Marylyn McCoo & Billy Davis Jr.